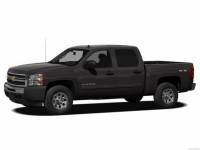 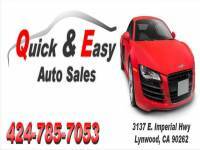 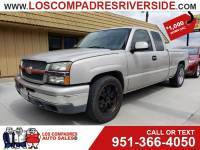 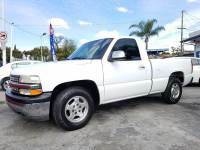 Savings from $66 on over 4,852 previously owned Chevrolet Silverado's for purchase through 150 traders neighboring San Bernardino, CA. 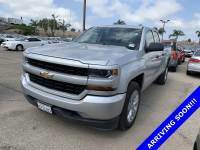 Autozin features around 6,548,619 low-priced brand new and previously owned sedans, trucks, and SUV postings, offered in following model types: Pickup. 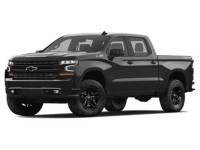 The Chevrolet Silverado is offered in different year models to choose from 1979 to 2019, with prices starting as low as $299 to $650,000 and mileage available from 0 to 142,526. 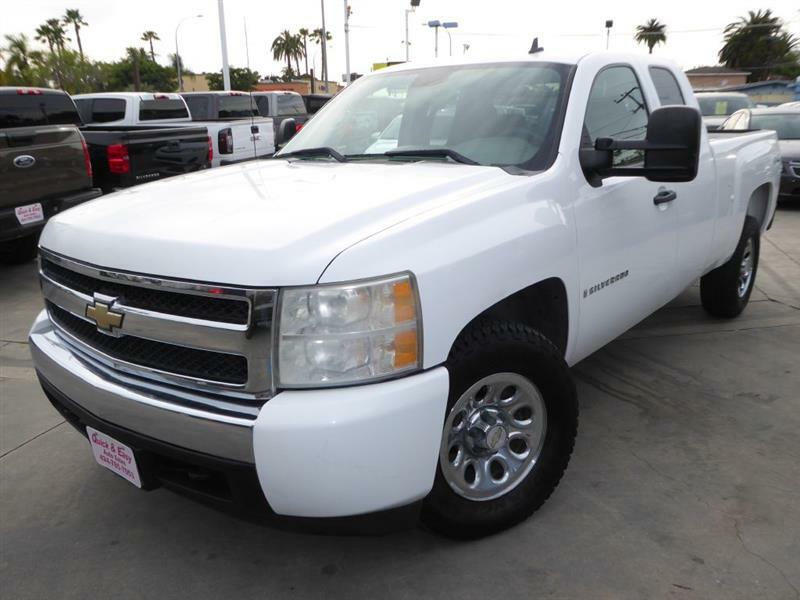 Chevrolet Silverado in your location are available in various trim kinds to name a few most popular ones are: 2500 HD Extended Cab 4WD, 3500 HD Extended Cab Long, 2500 HD Crew Cab LT, 3500 HD Regular Cab 4WD Work Truck, 3500HD WT, 3500 HD Crew Cab Work Truck 4WD, 1500 Regular Cab, 3500 HD Crew Cab LTZ, 3500 HD Crew Cab LT, 3500 HD Crew Cab. 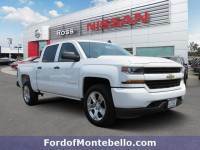 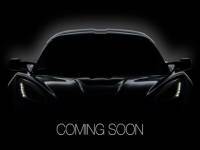 The transmissions available include:: CVT , 6-speed shiftable automatic, Manual, 4-speed automatic, Automatic. 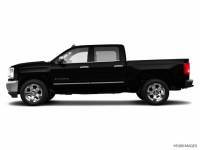 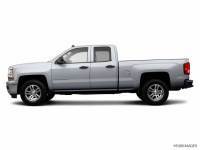 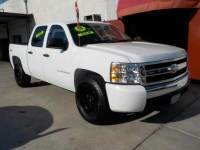 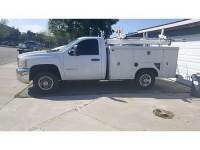 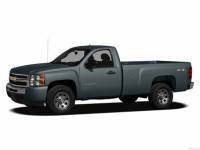 The closest dealership with major variety is called American Listed, stock of 889 used Chevrolet Silverado's in stock.